Dream Theatre is proud to represent some of the most iconic brands in the Entertainment, Sports and Fashion/Lifestyle space! 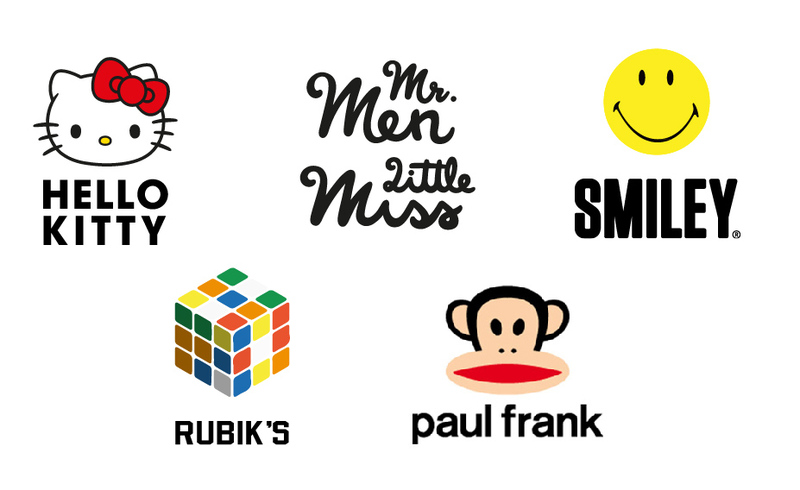 As licensing experts, we team up with our partner brands to build strategy, create brand extensions that are both creative and in tune with market nuances and execute with incredibly high quality standards. Brand Beebop, an in-house property owned by Dream Theatre Pvt. Ltd. is committed to celebrating babyhood. Welcome to the World of Beebop! Dream Theatre is a full service agency and we start by strategically placing the shows on leading broadcast and VOD platform and working with the broadcaster in amplifying attention to the brand. 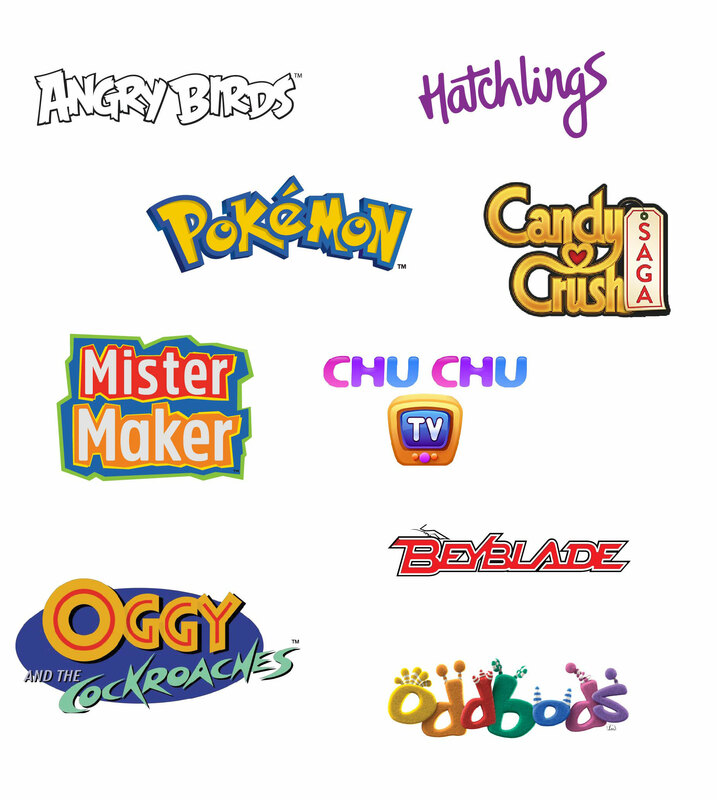 We have syndicated content for Pokemon, Beyblade, Oddbods, Talking Tom among others.